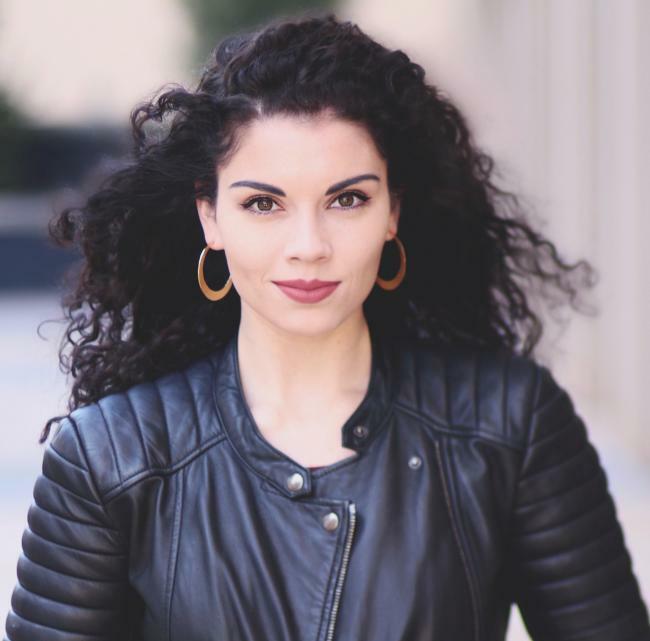 Brennan Martinez, mezzo-soprano, is pursuing a Master of Music in Vocal Performance at the A.J. Fletcher Opera Institute as one of the Fletcher Fellows. She received a Bachelor of Music in Vocal Performance from Oklahoma City University. Recent credits include Consuelo in West Side Story (The Glimmerglass Festival), the title role inCarmen (Bay View Music Festival), Ruth in Dark Sisters, Second Lady in Die Zauberflöte, Mrs. Olga Olsen in Street Scene (Oklahoma City University), and Baker’s Wife in Into the Woods (Hawaii Performing Arts Festival). She also was a part of the closing night ensemble of Kristin Chenoweth: My Love Letter to Broadway in November 2016. In 2019, she will perform Charlotte in Werther and Eduige in Rodelinda with the A.J. Fletcher Opera Institute.